Everyone is busy this time of year. It could be due to the holidays or just wrapping up another year. We prep for Thanksgiving and organize travel plans and then it’s right into December, buying gifts for our family and friends and baking cookies and fudge for schools and office parties. 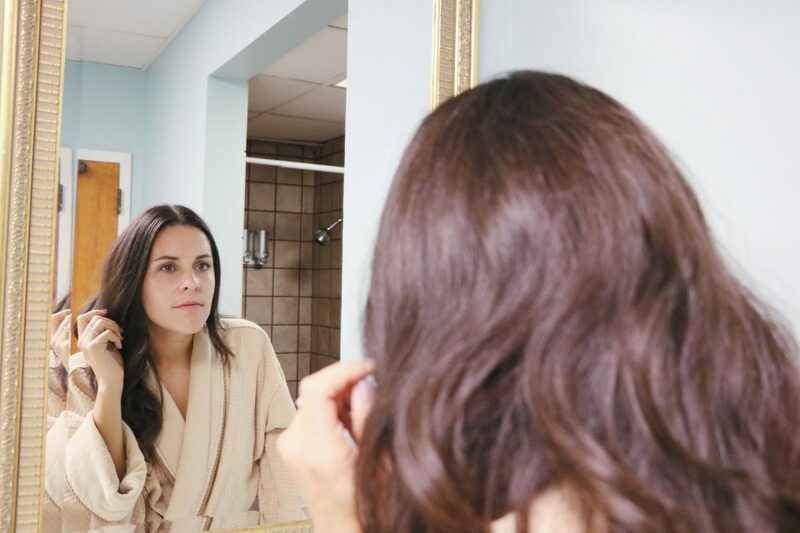 This month can often feel like a whirlwind and I made sure to take a day to relax and rejuvenate. I was able to spend the day at Feathers Spa at The Peabody in downtown Memphis the other day not only for a facial but for a massage too! 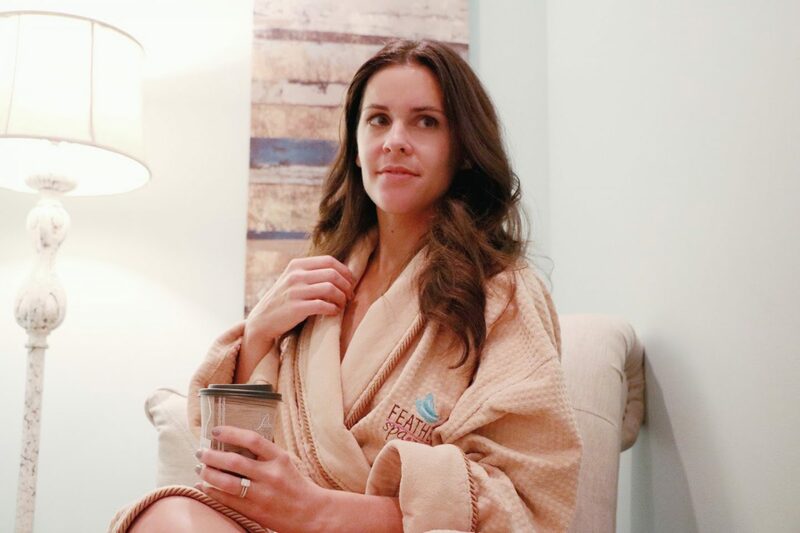 After changing into my robe and enjoying a hot tea I was asked to smell a scent that would be used during my treatments. It wasn’t an easy choice, I loved the Earth but I chose the Oolong which was what I was in the mood for. 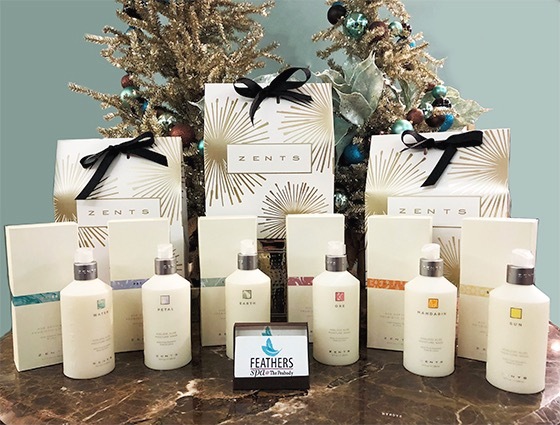 The products are by Zents which is a natural and organic body care line and The Peabody is currently offering a promotion this holiday season, buy a $150 gift card for Feathers Spa at The Peabody and get a free gift from Zents valued at $65! Getting a hand massage while the product penetrates. Zents lotions used for the massage. These hot stones felt amazing. 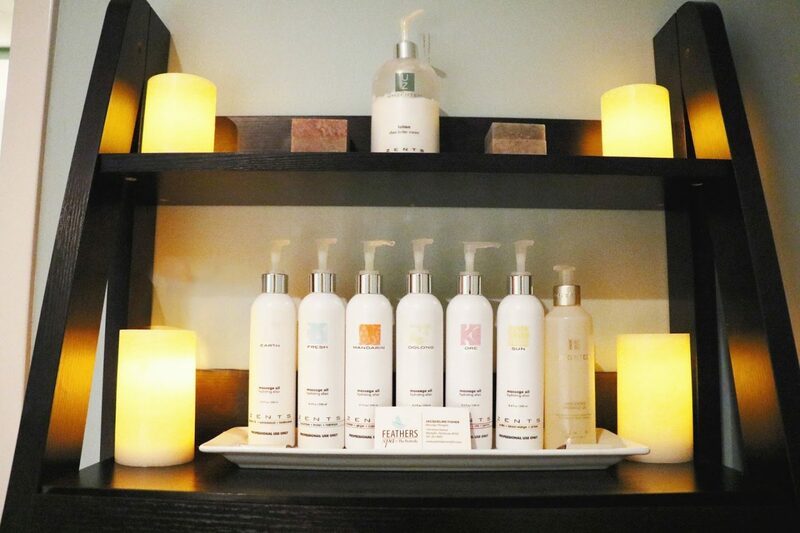 I have teamed up with Feather Spa to give one of my readers a $150 Feathers Spa gift card! The giveaway ends Monday, December 18th at 1pm. This will give you all plenty of time to enter and for the winner to claim their gift. 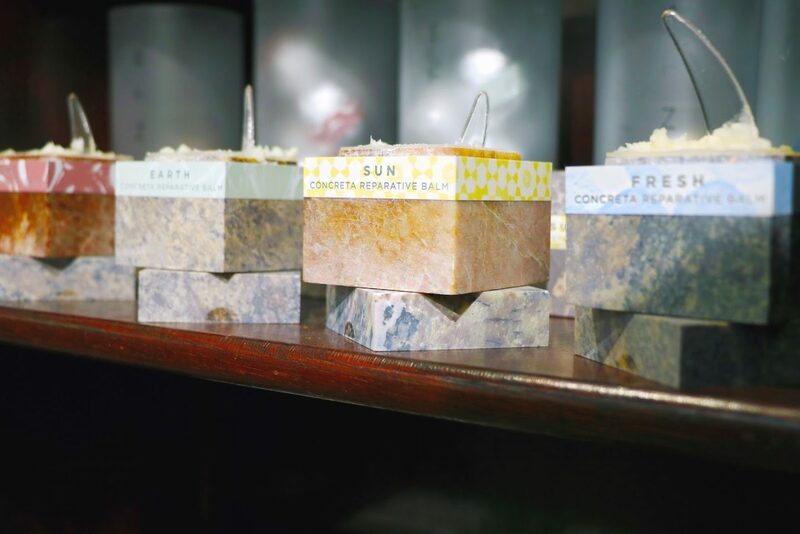 This gift card can be used for any treatment at the spa and you can check out their services here. Checking out my dewy skin after the facial! My face never feels cleaner than after a facial. I got the Peabody Signature Facial and the 1 Hour Relaxation Massage. Thank you to the Peabody for sponsoring this post. This is such a great post and yet the most inspirational too. 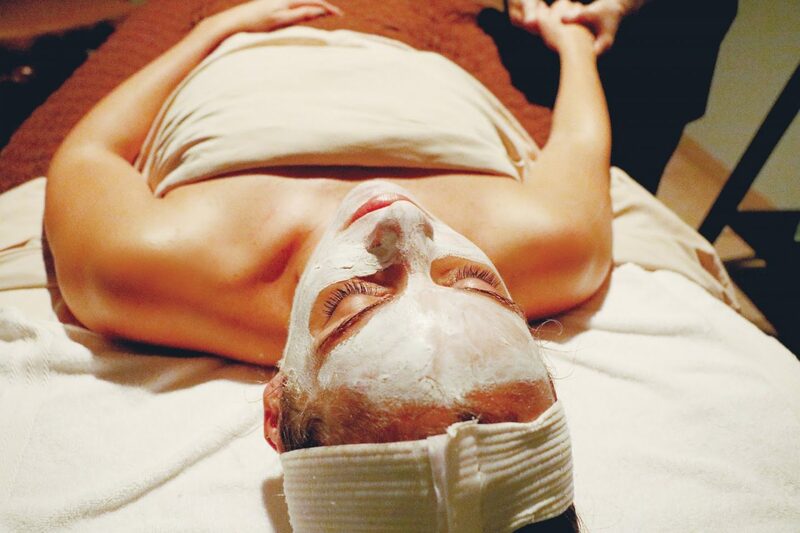 It is very important to take care of yourself and get the spa treatment once in a week to have a better skin.